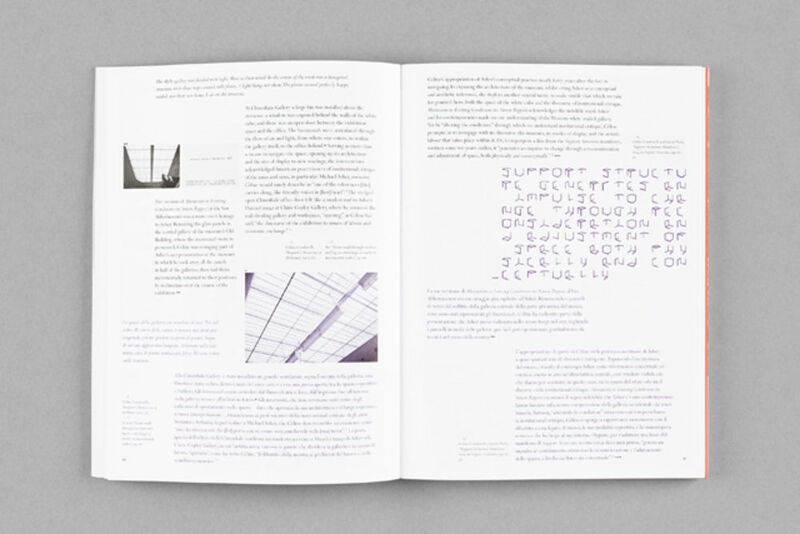 As many a designer will tell you, the most fruitful and fulfilling projects are often borne out of close collaboration, through which the definitions between traditional client and designer roles are blurred. 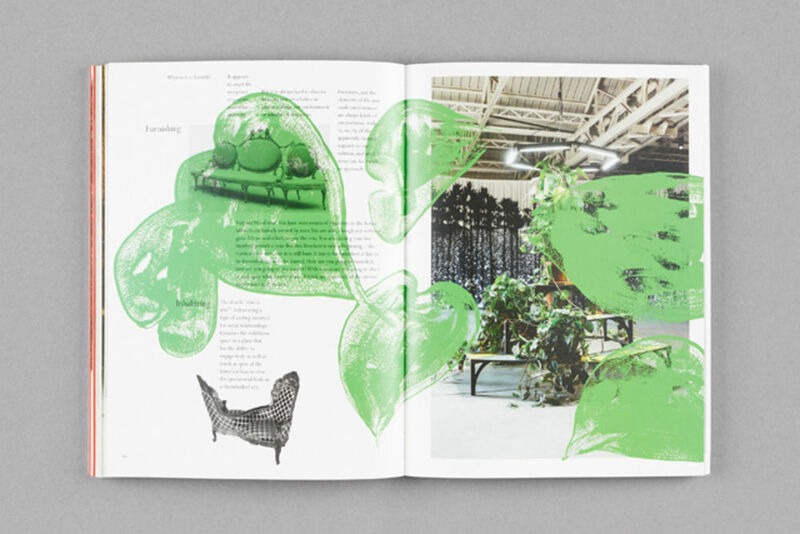 Work with contemporary artists can offer a prime opportunity for this kind of approach to flourish—it’s no accident that some of the more innovative, experimental, and engaging examples of book design in recent decades have been the product of artist-designer partnerships. 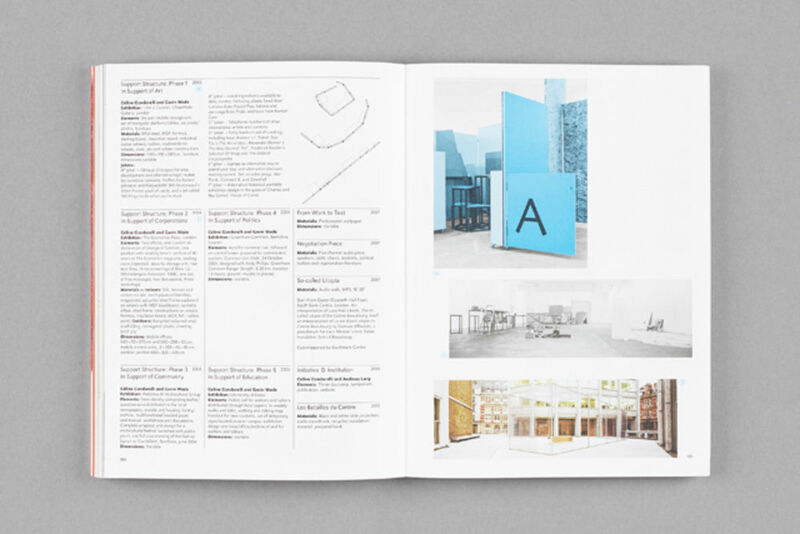 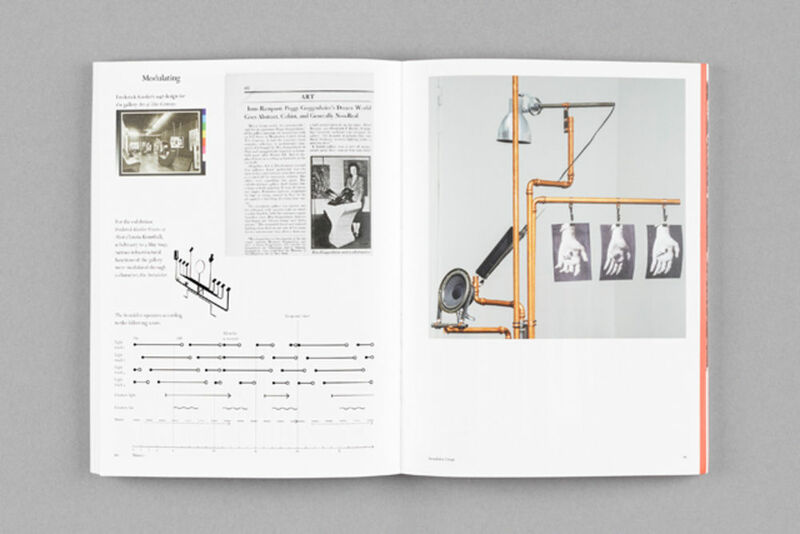 For artists and designers alike, the form of the book offers a defined set of parameters in which to articulate their practice, creating a new work in the process that blurs the line between their two disciplines. 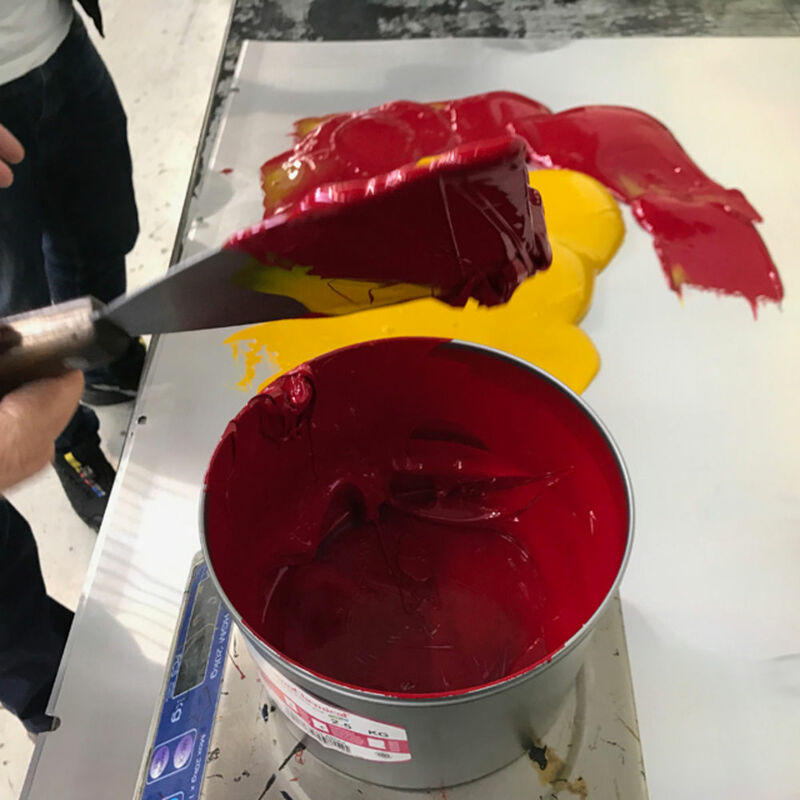 James Langdon is a designer particularly well-versed in the nuances of this collaborative approach—he’s worked extensively on contemporary art-related projects over the course of his career so far, forging ongoing working relationships with artists, publishers and institutions. 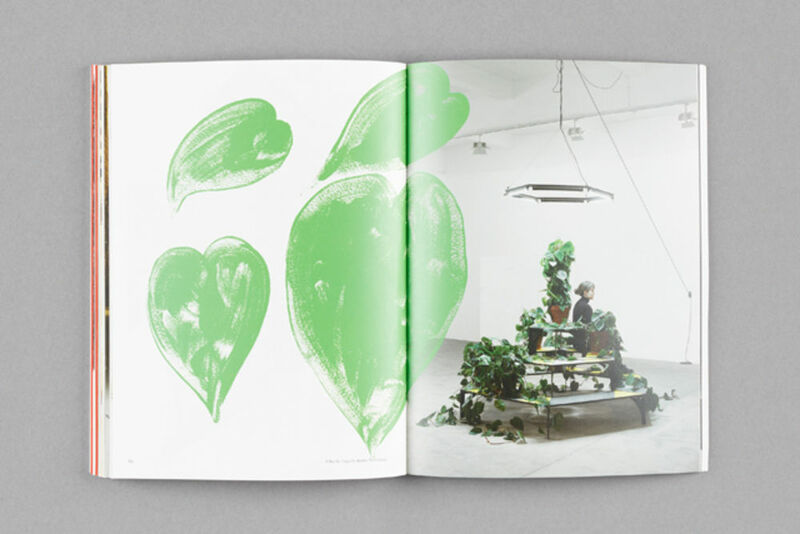 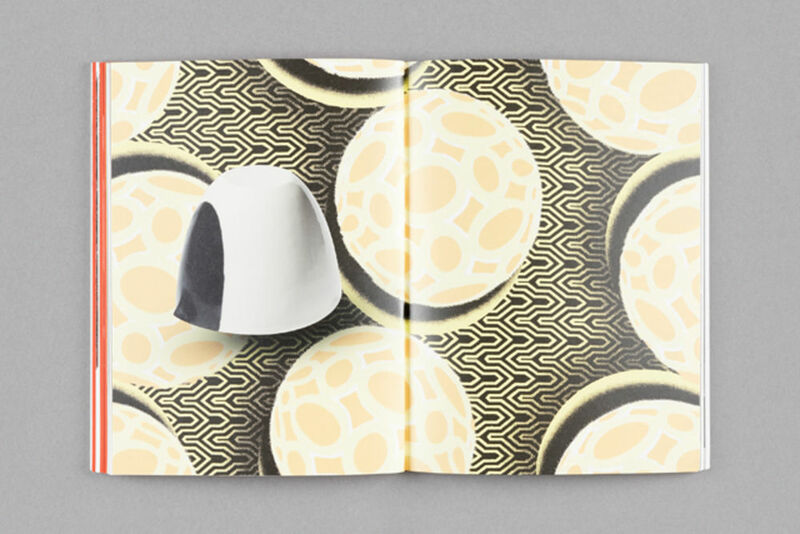 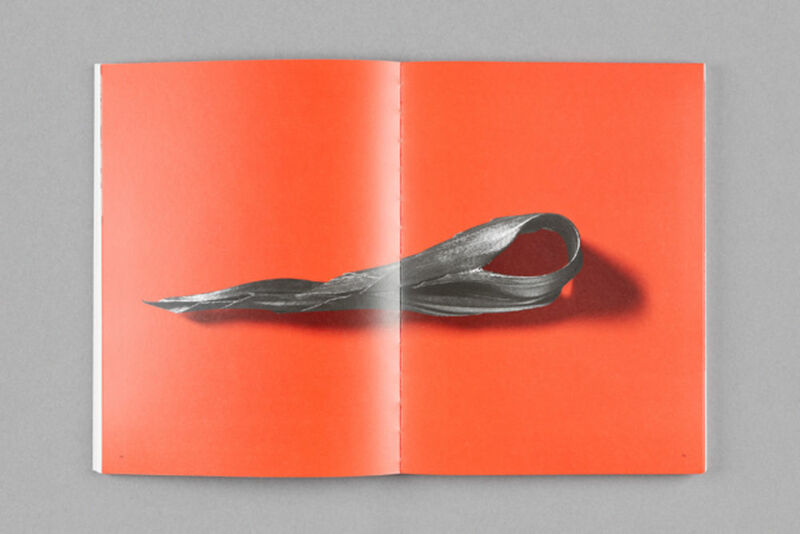 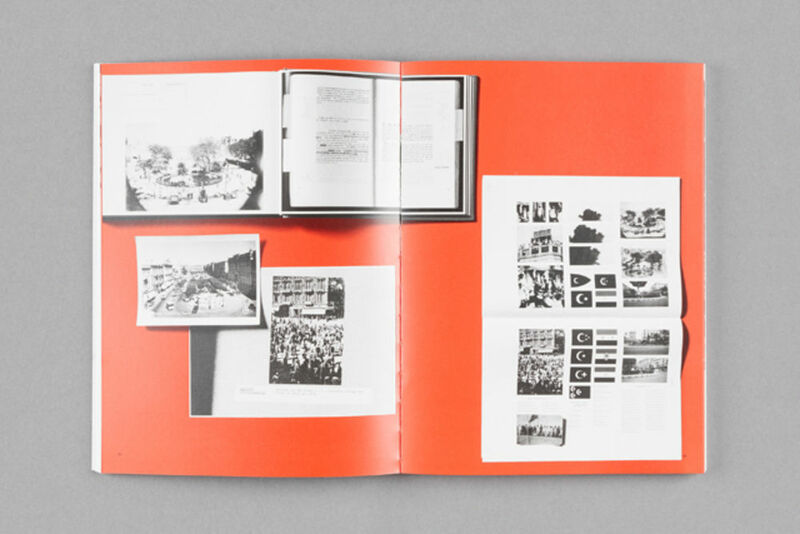 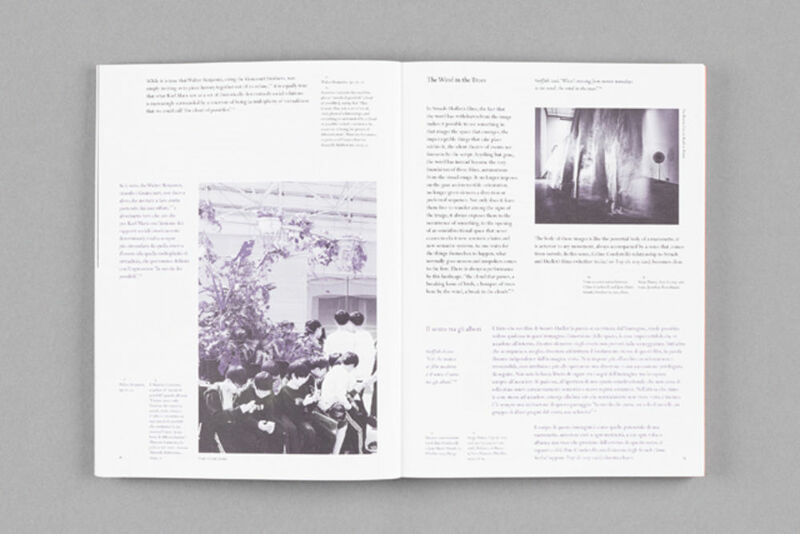 The form of the book holds a certain fascination for Langdon, particularly in the context of art practice—he co-curated an exhibition at Eastside Projects in 2010, Book Show, which focused on artists’ explorations of the book, and has worked on many such explorations himself with artists including Ruth Clacton, Simon & Tom Bloor, Dora García, and Slavs and Tartars. 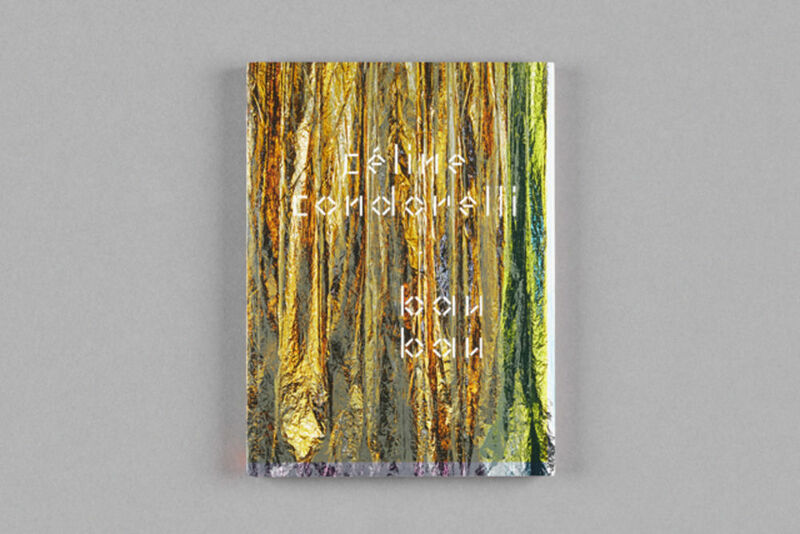 His latest project is bau bau, a monograph of the work of the artist Céline Condorelli, with whom Langdon has worked for the past decade. 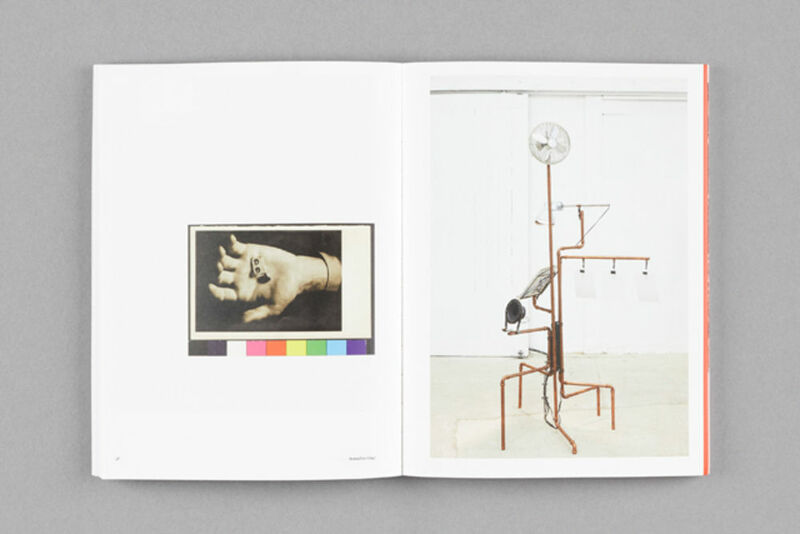 We caught up with him shortly after the publication’s launch, to discover how this collaborative relationship developed, and to explore the visual and material devices he employed to present Condorelli’s practice in book form. 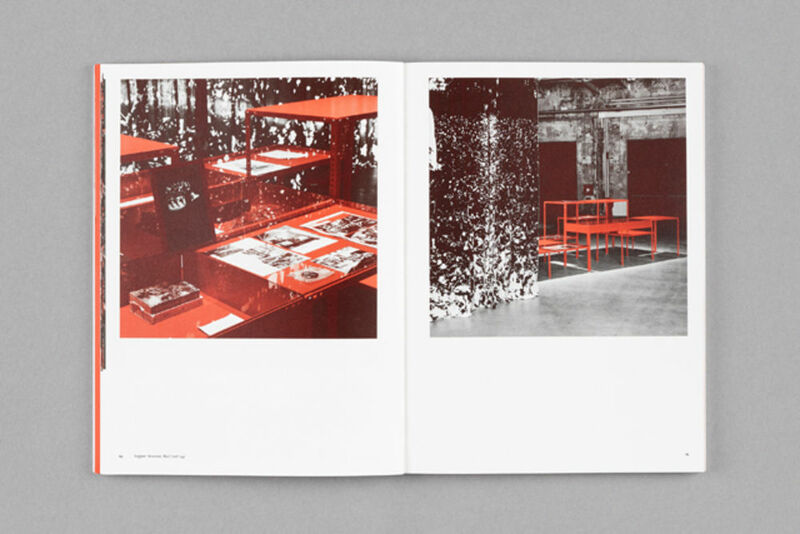 Condorelli’s fascination with the way in which design and print processes can reflect aspects of her work is also echoed in the approach to image reproduction throughout. 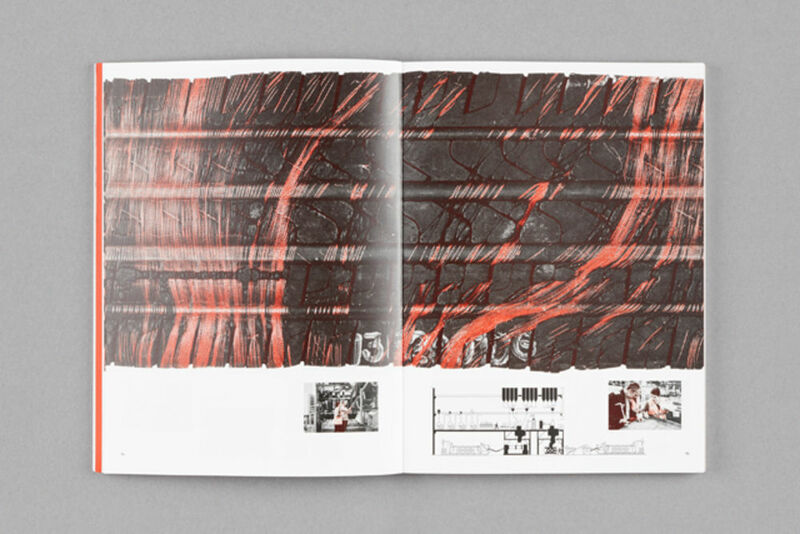 For a section depicting works she created with tyre manufacturers in the Pirelli factory in Settimo Torinese, the images are reproduced in ink specially mixed to match the original installation. 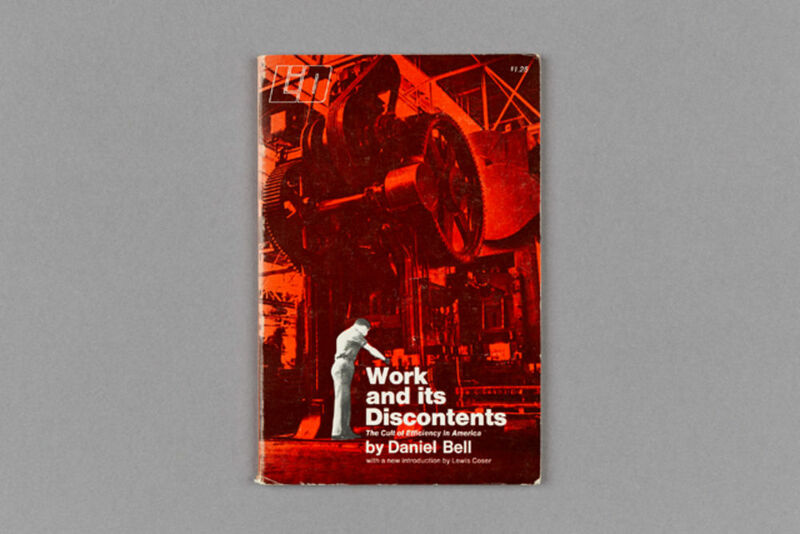 This colour scheme also references the cover of a paperback edition of Work and its Discontents by Daniel Bell, a book concerned with the struggle between man and machine in a materialistic society. 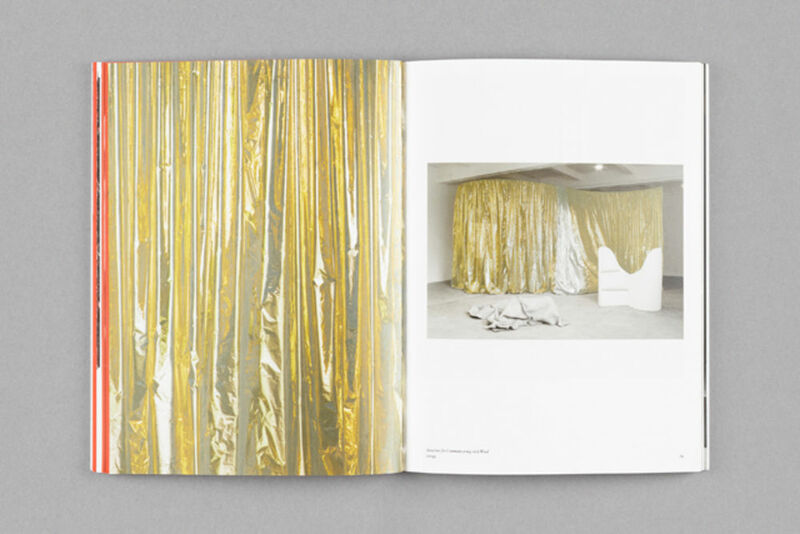 Elsewhere, images of artworks are superimposed upon reproductions of fabrics from the original setting in which they were displayed.